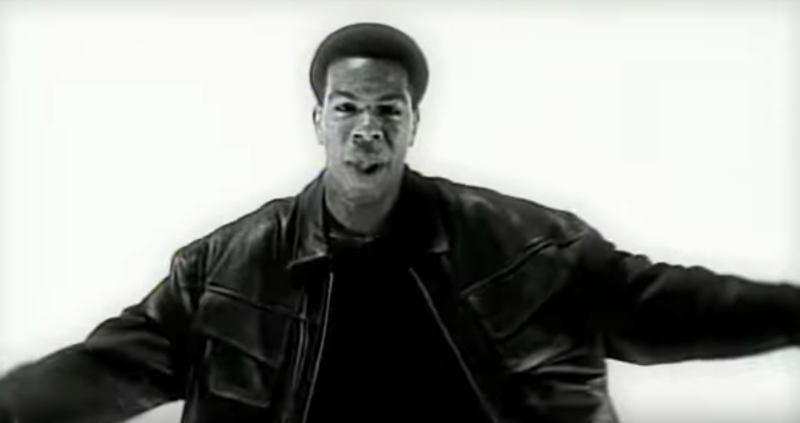 Today is the day for remembering Craig Mack, the legend who inspired some of the greatest hip-hop jams of all time. His album Project: Funk da World, along with singles “Get Down”, “What I Need” and most notably “Flava in Ya Ear”, paved the way for an entire generation of rappers. The latter banger was the first single to be released on Diddy’s label, Bad Boy Records, so it only made sense that legends like a Notorious B.I.G., LL Cool J, and Busta Rhymes, hopped on the official remix. His death comes at a particularly poignant time, as we’re currently just days past the 21st anniversary of label mate Biggie Smalls’ death. The news of Mack’s passing has prompted fellow artists to speak out on how profound an impact he made on not only their careers, but the industry as a whole. Everyone from Questlove to Diddy took to Twitter to express their gratitude and appreciation for the fallen rapper. Mack’s legacy lives on. “Flava in Ya Ear” has inspired so many artists over the years, and has been sampled on 54 tracks, providing the backbone for some of the most renowned songs. Rest in Peace, Mack—for your contribution to music, we are forever grateful.